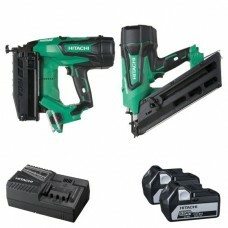 DV18DBXL Combi DrillCombi drill with brushless motor technologyAll new 6.0Ah Li-Ion batteries with m..
C18DBAL/JP 18V CORDLESS CIRCULAR SAW WITH BRUSHLESS MOTORFEATURESHigh performance circular saw with ..
C18DSL/W4 18V CIRCULAR SAW - SLIDE BATTERY, BODY ONLYThe Hitachi C18DSL is a high specification circ..
C7SB2 185MM CIRCULAR SAWFEATURESNo riving knife means easier plunge cuttingSpindle lock for easy bla..
C8FSE 216MM SLIDE COMPOUND MITRE SAWFEATURESPowerful 1050W motorTwin horizontal rails..
C8FSE/MB SOFT START 216MM SLIDE COMPOUND MITRE SAW 240V ONLYFEATURESPowerful 1050W motorTwin&nb..
CB18DBL/J4 18V Cordless Band Saw with Brushless MotorFeaturesLightest in its class*1: 3.6kgWel..
CC14SF 355MM CUT-OFF MACHINEFEATURESD shaped soft grip handlePowerful 2000W..
CJ160V 800W JIGSAWFEATURESHigh performance jigsaw with powerful 800W motor5 stage variable speed mot..
CJ18DSL/W4 18V JIGSAW - SLIDE BATTERY, BODY ONLYFEATURESBase adjustable up to 45° right and leftTool..
CR13V2 VARIABLE SPEED RECIPROCATING SAWFEATURESTool free blade changing systemVa..
CR18DBL/JJ 18V BRUSHLESS RECIPROCATING SAW BODY ONLYFEATURESBrushless motor for longer run time, les..
DH18DBL/JP 18V CORDLESS SDS-PLUS HAMMER DRILLFEATURESImpact energy 2.6JDrilling capacity in concrete..
Impact energy 2.6JDrilling capacity in concrete 26mmHitachi's efficient brushless motor works &..
DH18DBL/J4 18V CORDLESS SDS-PLUS HAMMER DRILL WITH BRUSHLESS MOTORFEATURESImpact energy 2.6JDrilling..
All new SDS-Plus rotary hammer drillNew high durability hammering mechanismApproximately twice..
All new SDS-Plus rotary hammer drillNew high durability hammering mechanismApproximately twice the d..
DV18DBXL/JX 18V Brushless Combi Drill FeaturesCombi drill with brushless m..
3 Year WarrantyYes (registration required within 4 weeks of purchase)Arbor22mmNo-Load Speed115..
G18DBAL/W4 18V ANGLE GRINDER WITH BRUSHLESS MOTOR - BODY ONLYFEATURESHigh performance angle gr..
G18DBBAL/JJ 18V ANGLE GRINDER WITH BRUSHLESS MOTOR & ELECTRIC BRAKEFEATURESHigh performance angl.. 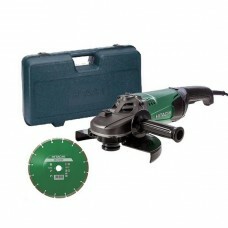 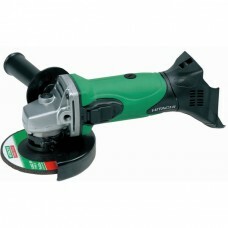 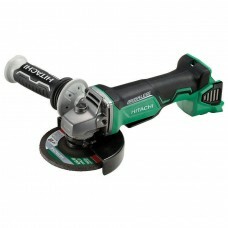 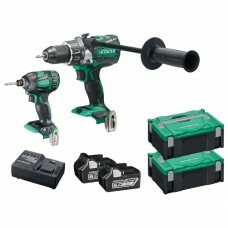 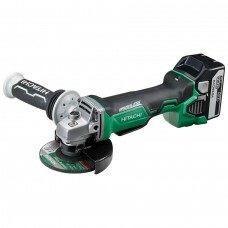 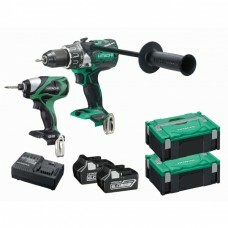 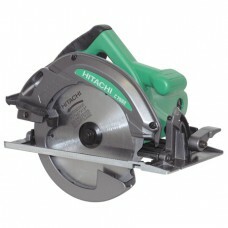 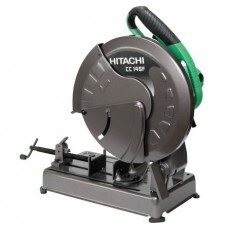 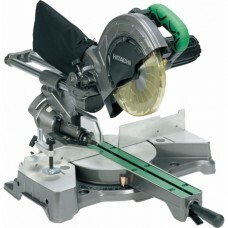 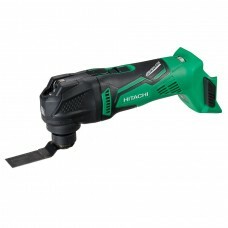 FEATURES: Body only model compatible with Hitachi slide in ..
G23ST 230MM ANGLE GRINDER 2000WHITACHI G23STCD 230MM ANGLE GRINDER (SUPPLIED IN CARRY CASE WIT..
Hitachi KC18DBFL2/JA DV18DB Drill & WH18DB Impact Driver Brushless Kit 2 x 5.0AhHitachi 18V Comb..
KC18DPL2/JA 2 PCE 18V CORDLESS KIT WITH 6.0AH LI-ION BATTERIESFEATURESDV18DBXL combi drill with brus..
NO GASNR1890DBCL/JP 18V BRUSHLESS FRAMING NAILER FEATURESAll new design cordless framing nailer.. 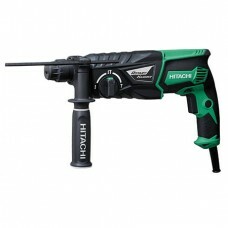 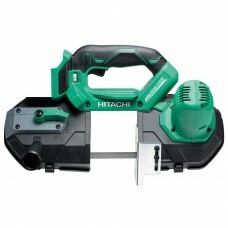 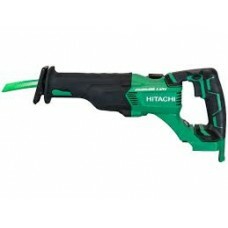 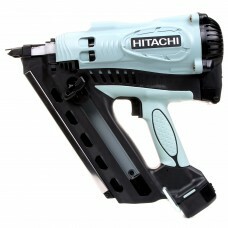 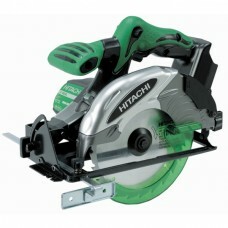 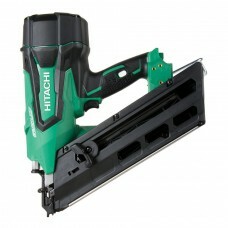 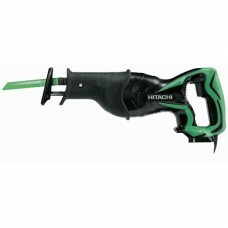 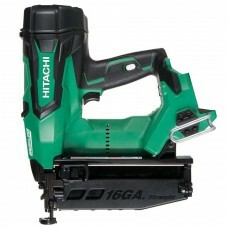 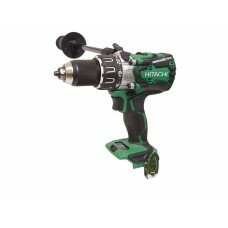 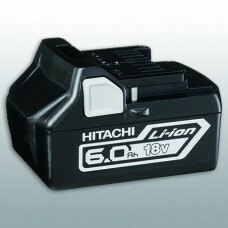 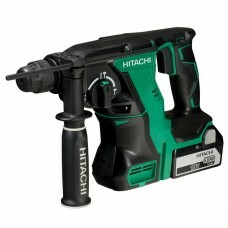 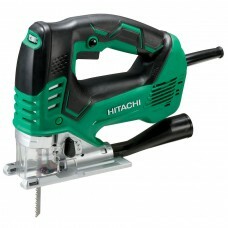 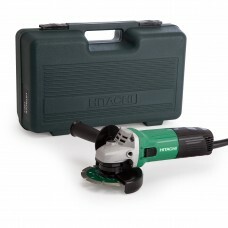 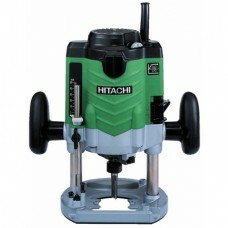 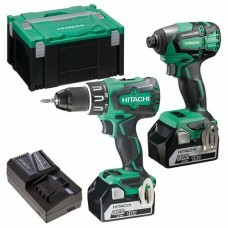 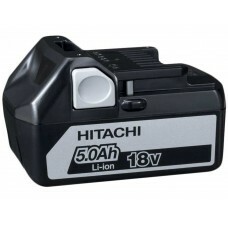 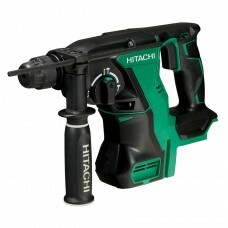 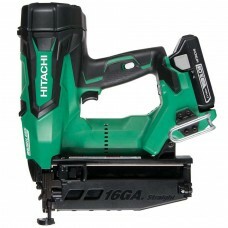 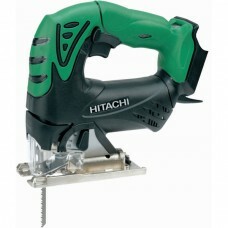 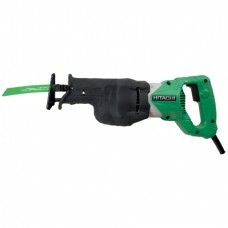 PRODUCT DESCRIPTIONHitachi M12VE 1/2 Variable Speed Router 1/2 in Powerful variable speed..
NO GASNR1890DBCL/W6 18V BRUSHLESS FRAMING NAILER - BODY ONLYFEATURESAll new design cordless framing ..
NO GASNR1890DBCL/JP 18V BRUSHLESS FRAMING NAILERAll new design cordless framing nailer with brushles..
NO GASNR90GC2 CORDLESS GAS FRAMING NAILER - CLIPPED HEAD NAILSFEATURESLightweight, well balance..
NT1865DBSL/J4 18V 16 Gauge Brushless Straight Finish Nailer - Body OnlyFeaturesAll new design ..
NT1865DBSL/JX 18V 16 GAUGE BRUSHLESS STRAIGHT FINISH NAILERFEATURESAll new design cordless finish na..